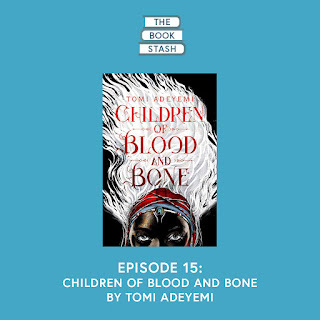 We look at the debut novel (and New York Times bestseller) from Tomi Adeyemi, Children of Blood and Bone. 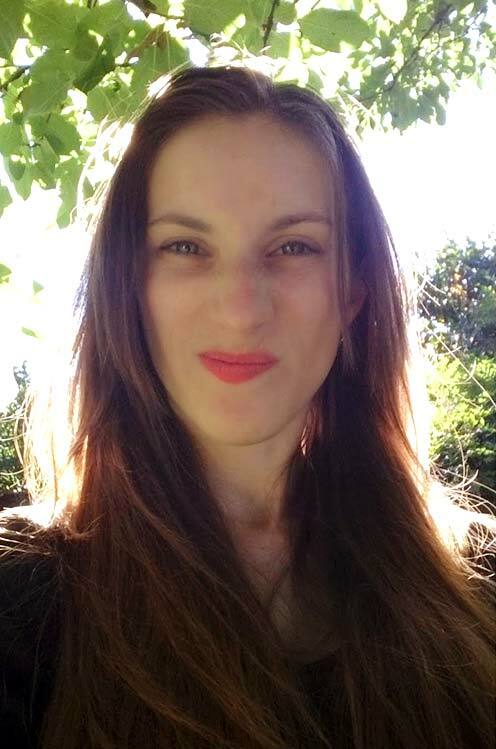 Discover ten tips for writing compelling dialog and Ash shows off her new map for the Rachaya Series. 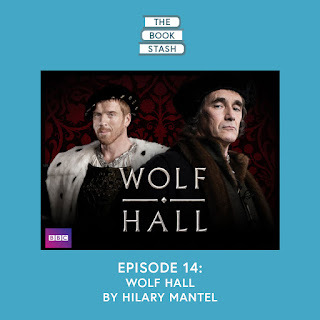 In this special half hour episode, we take a look at Hilary Mantel's Booker prize-winning novel, Wolf Hall (and its TV series). We also talk about the card game Once Upon A Time and Vladimir Propp's fairy tale functions.